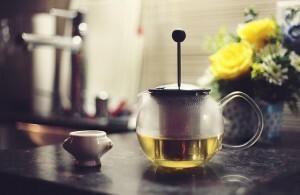 TCM Wellness Project, 910 NE 19th Ave.
A 90-Minute Cupping Massage For only $ 99 For December 12th & 13th only. 20% off all Herbal Products & Acupressure Tools For December 18th and 19th only. 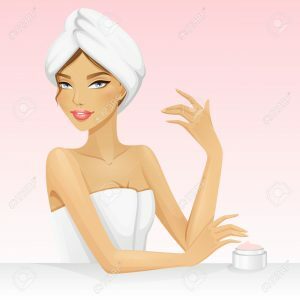 An Vitamin Infusing & Repairing Collagen Induction Facial for $ 99 For December 20th & 21st only. 15%off 60 minute Combination of Abdominal Cupping & Pedi-Cupping Massage For December 22nd only. Acupuncture Stress Reduction Treatment For only $30 For December 23rd only. 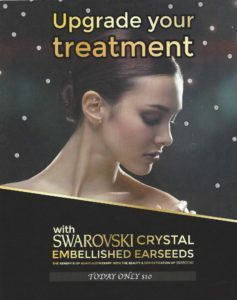 Swarovski Crystal Earseeds upgrade For only $10 For December 23rd only. 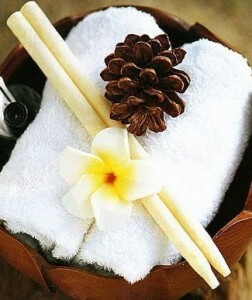 Every 1st and 3rd Wednesday of each month TCM Wellness Project offer 30 minutes /$30 acupuncture treatments from 5pm-8pm. Resident at New River Yacht Club residences will have the opportunity to book treatments at a discounted rate located on the 7th floor at community Spa. 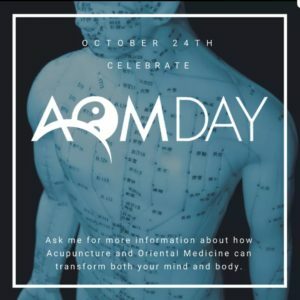 Stop in rto receive a stress reduction treatment to celebrate AOM Day . 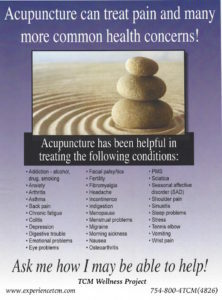 Give acupuncture a try!